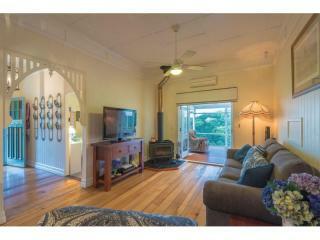 Ill Health forces sale and now a further price reduction. 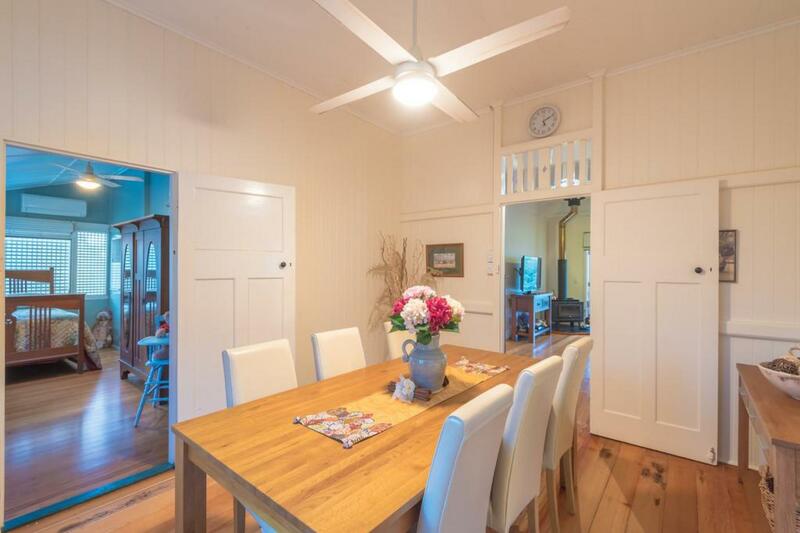 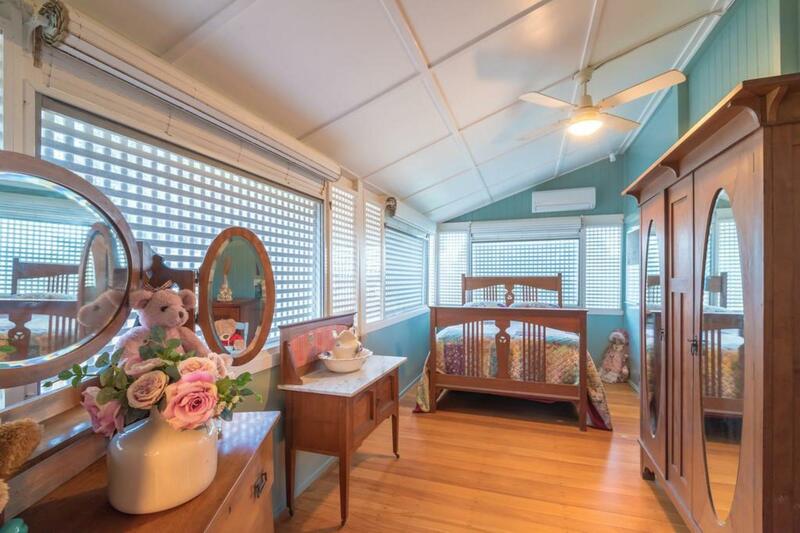 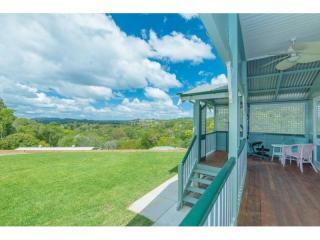 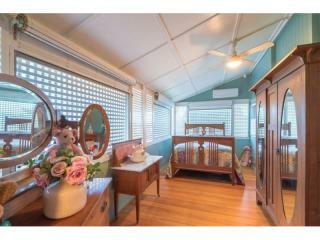 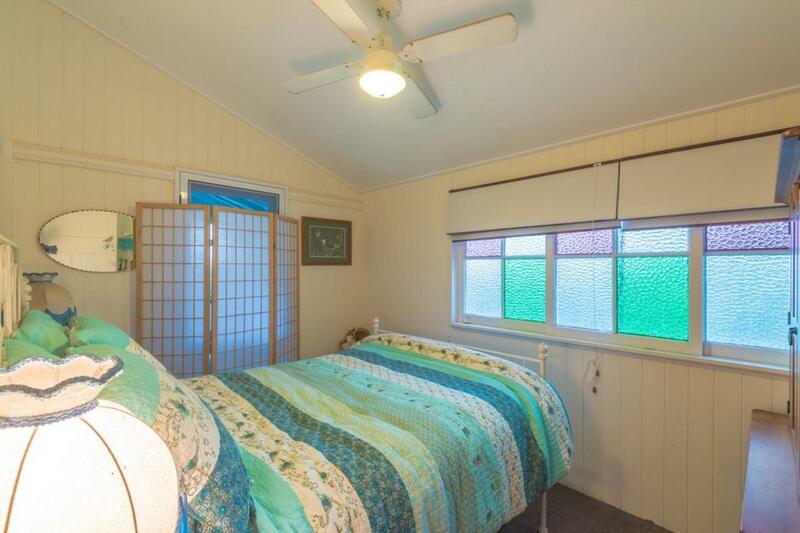 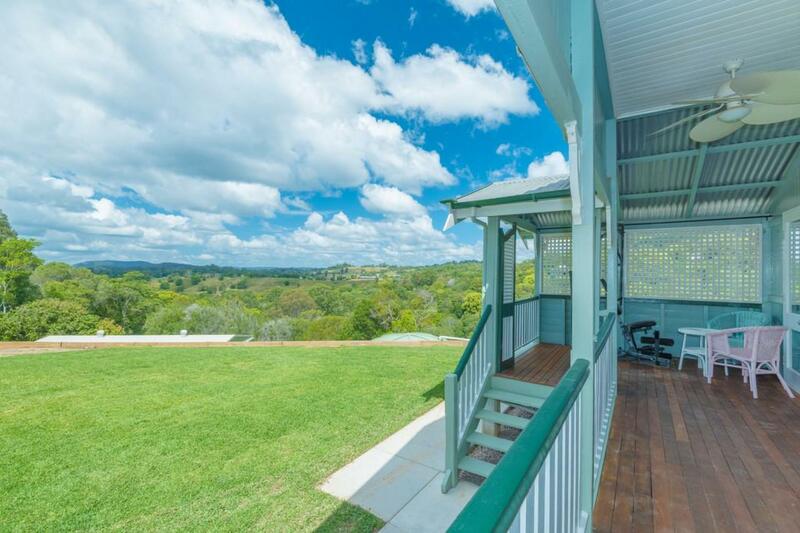 There's something about a 100 year old queenslander to inspire and delight and this is one original one that has views to match! 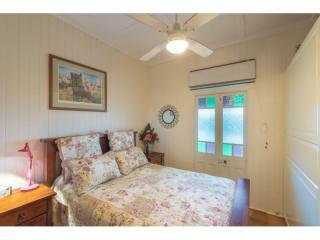 Situated high on 10 picturesque acres, the 3 bedroom 1 bathroom home is in excellent condition with all of the old world charm. 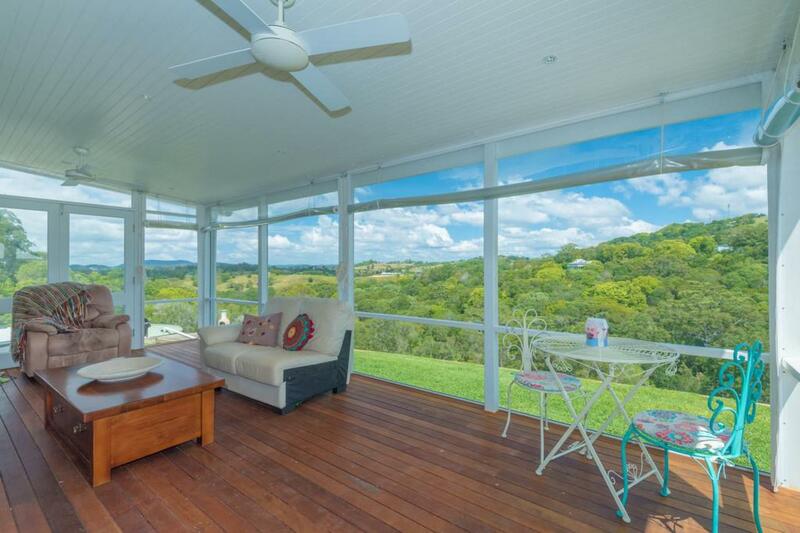 VJ timber walls, wide timber floor boards, fretwork detail and frosted glass timber casement windows just to name a few of the many features. 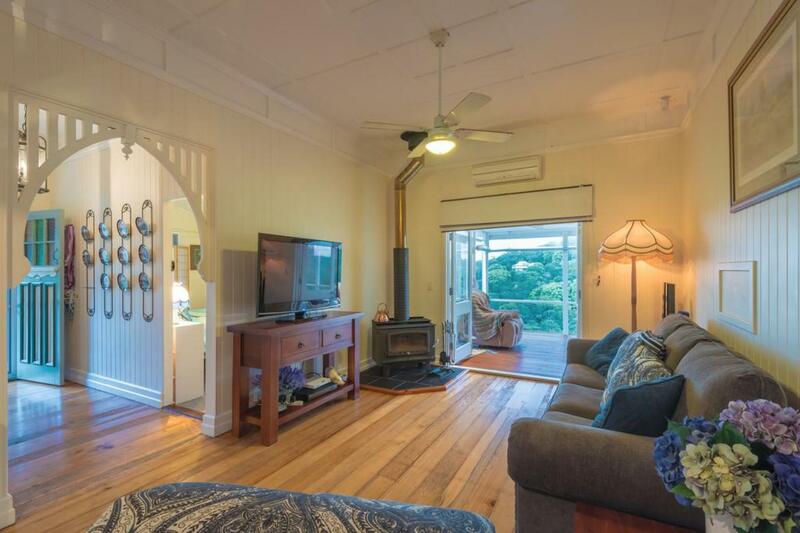 The lounge and kitchen are air conditioned, as is the 3rd bedroom, and both these rooms open out through timber framed glass doors to a big enclosed sunroom that really opens up the flow of the home. 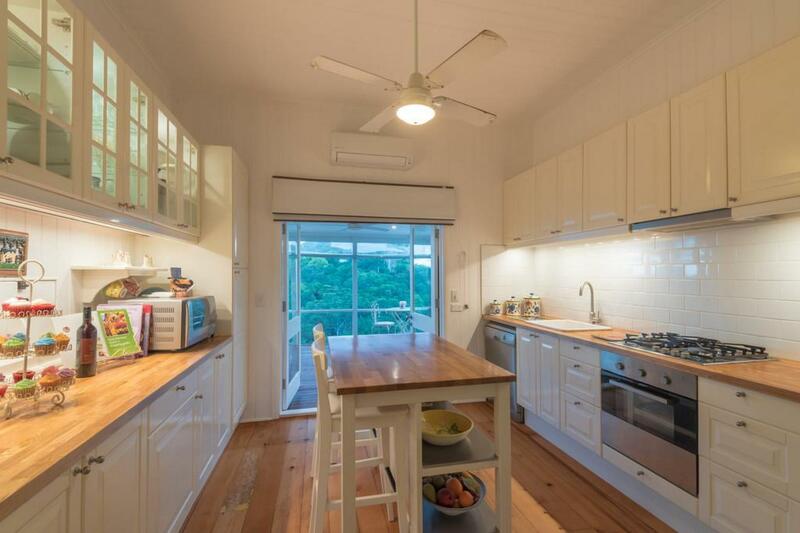 The county style kitchen has beautiful timber bench tops and central freestanding bench that doubles as extra preparation area. 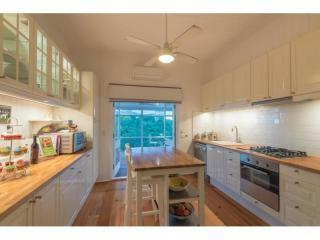 Cooking is gas with an electric oven and there's a dishwasher too. 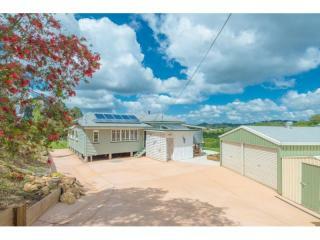 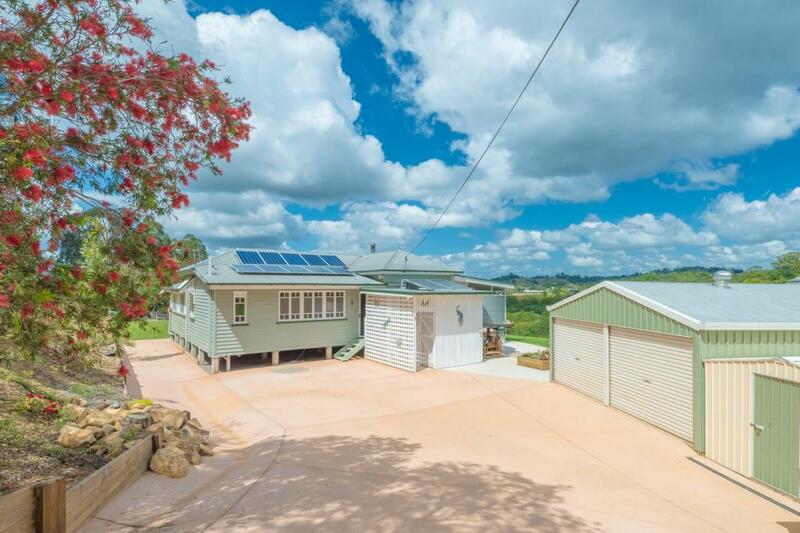 Outside is a double lockup garage, fenced yard ideal for chickens, 5 kW solar panels, covered outdoor entertaining area and NBN is connected. 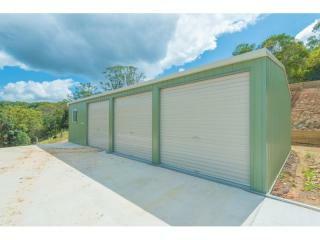 Set away from the home with its own entrance is the large 3 bay shed with extra bay perfect for a workshop/storage area. 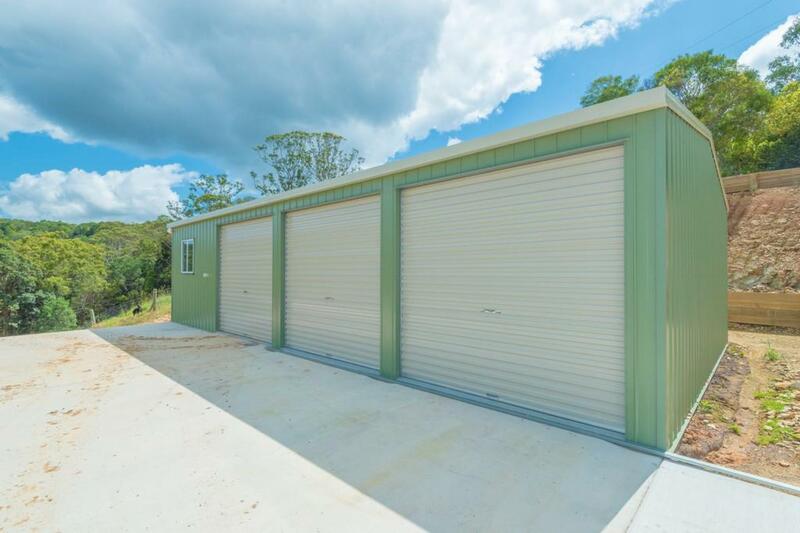 This shed has power and lights and water connected. 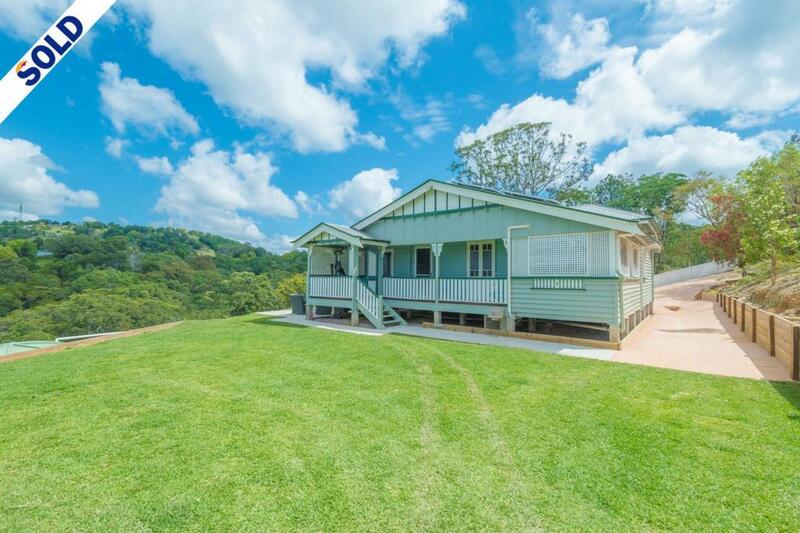 Other features include a wood combustion stove, solar hot water, huge amount of rainwater storage, generator and a wide track from here goes down to the large dam and makes for easy access to this interesting and undulating land. 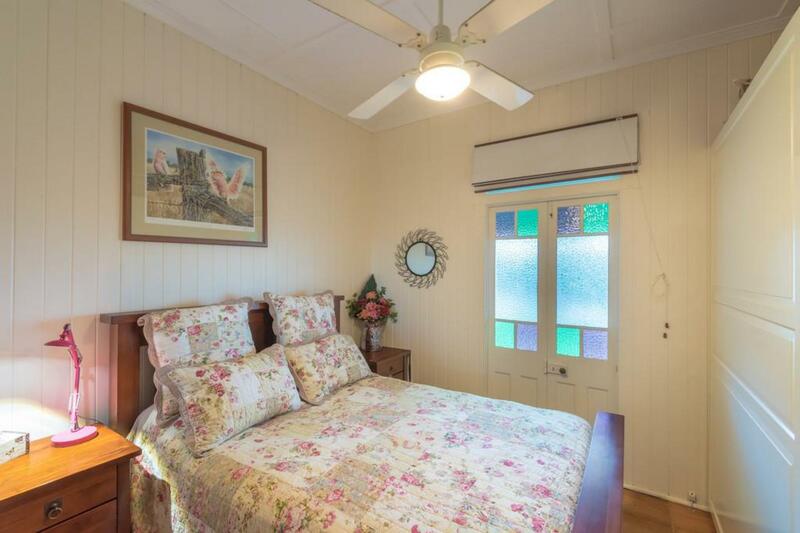 Plus there's a lychee and peach tree. 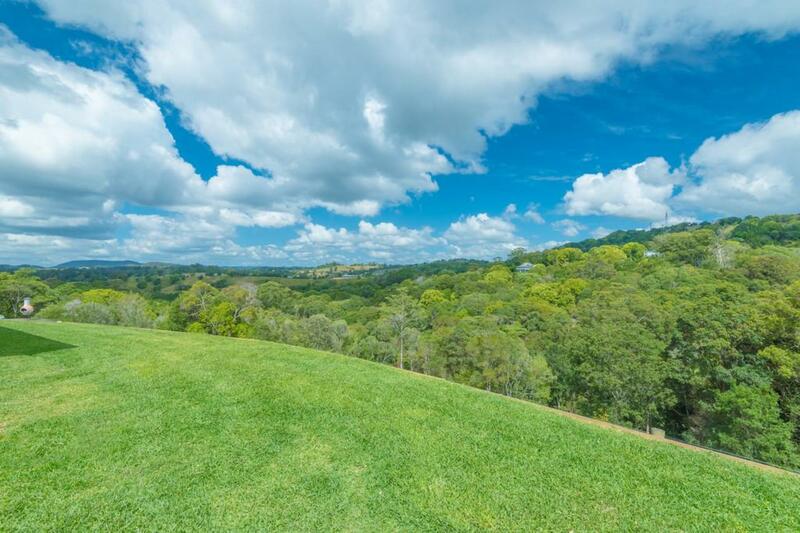 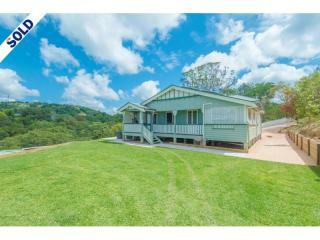 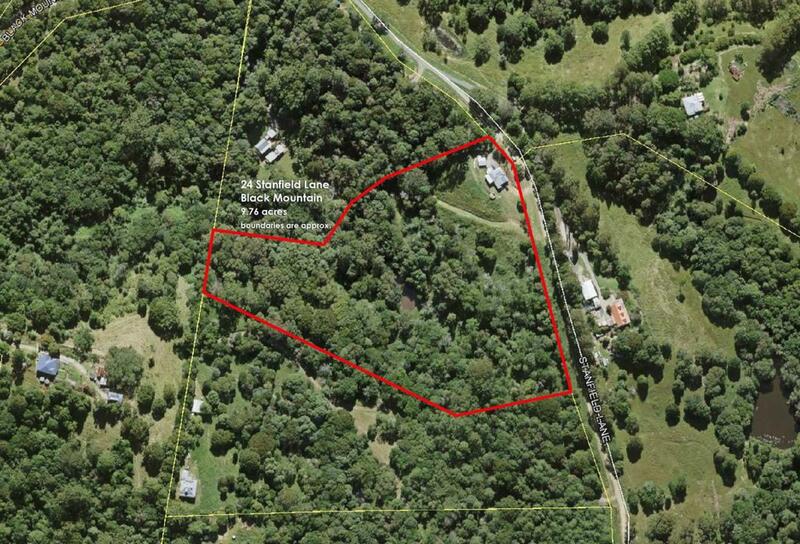 This amazing property is situated on a quiet country lane with million dollar homes in the distance, just a short 5 minute drive to Cooroy. 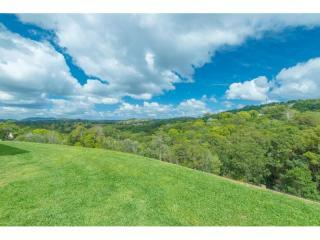 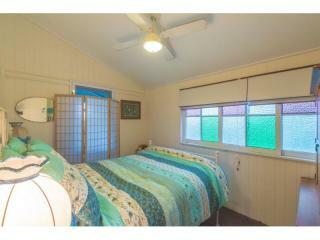 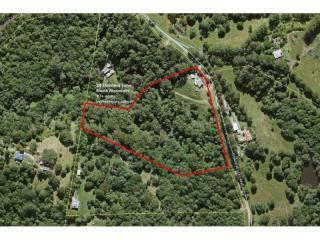 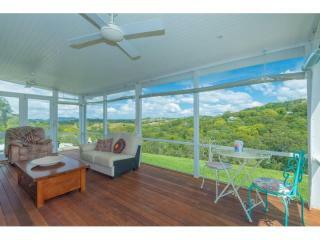 With so many benefits and features this peaceful property is a must see. 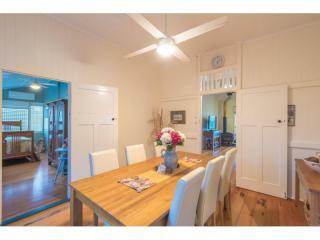 Please call me direct to arrange an inspection.